As a full service residential kitchen and bath design firm, Indiana Kitchen Company understands foundation. The stronger you build that first layer, the better. That’s why we started with family. As a husband and wife team, we realize that we aren’t just providing an eye for design and quality—we’re here to see things from your perspective, a family perspective. While we work, we remember that your home and comfort come first. For us that means connecting with homeowners as people, sharing in the joy of the process, and supporting you with our experience and understanding. Jon is the owner of Indiana Kitchen Company, and directs our business development. He has been practicing residential kitchen and bath design since 2002. 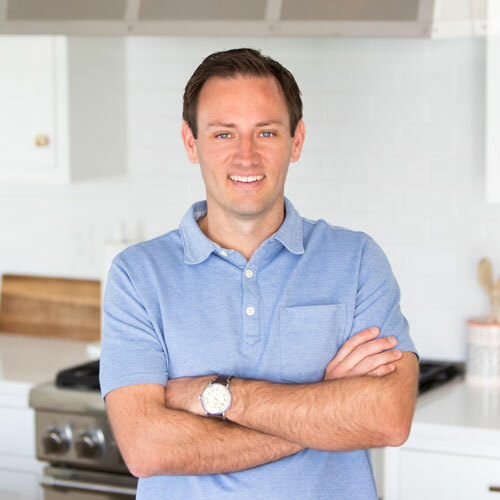 His ability to listen, understand, and relate to clients make him a natural project manager during our larger-scale residential remodel projects. In his free time, Jon’s hobbies include playing golf, reading, traveling, and spending time with his wife and their three children. Stacie is the owner of Indiana Kitchen Company and works behind the scenes in business strategy and sales. She has a B.S. degree in Education and over 10 years of sales experience. She has always loved how a vision for a beautiful and inviting space designed by IKC can become a home to a lifetime of family memories. 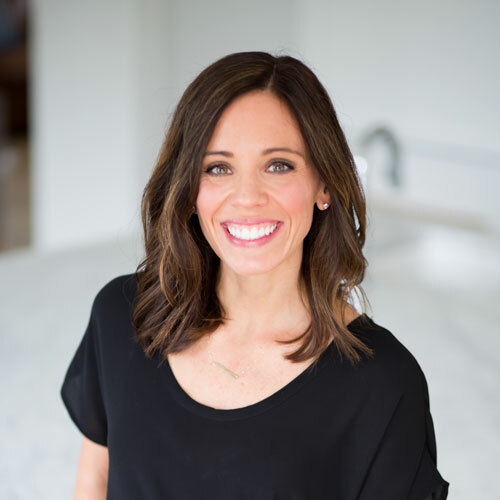 In her free time, Stacie loves to read, travel, go to dinner with friends, exercise, and spend time with her husband Jon and three children Sam, Evan and Kate. 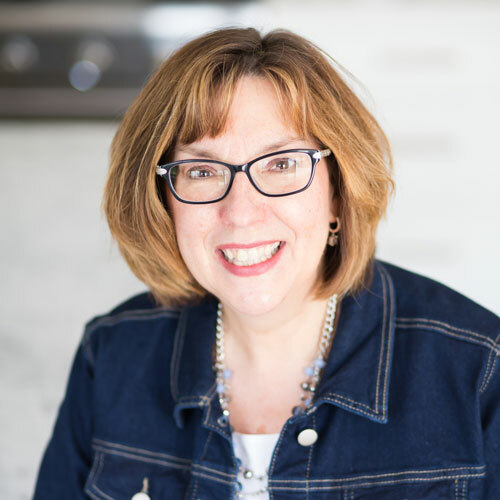 Shari has over 25 years of experience helping her clients achieve their dream kitchens and bathrooms. She has a B.S. degree in Interior Design and Housing from Indiana State University. Shari truly values the ideas and visons of her customers and is also conscious of their budget. She enjoys walking her clientele through this exciting process and watching their dreams become a reality. Her projects have been featured in Log Home Living, Indianapolis Monthly, Indianapolis Home, Indianapolis Business Journal, Luxury Log and Timber Homes, Indy Interiors, Better Homes and Garden-Home, and Midwest Living. She has also been part of the design team for several Indianapolis Monthly Dream Homes, Home-A-Ramas, and various builder shows. In her free time she enjoys spending time with her husband and two daughters. They love to do outreach projects for the community of Noblesville and work with the youth group at their church. 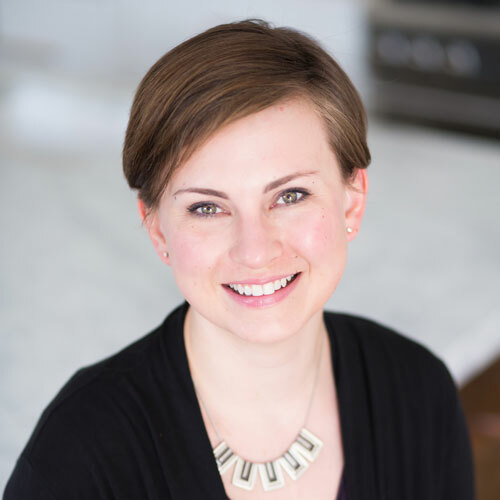 Julie is an Indiana native and a graduate of Ball State University with a degree in Interior Design and Marketing. She developed an early interest in interior design while working at her family’s furniture business through high school. 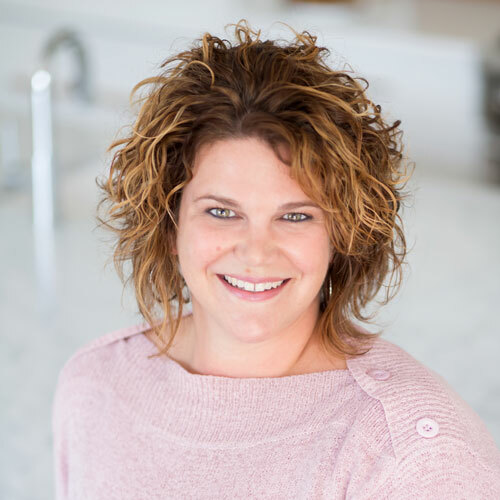 Julie has specialized in kitchen and bath design for 12 years, combining state of the art design techniques, modern materials and her creative edge, to transform customer visions into beautiful and efficient spaces. Her goal is to build a relationship with each client, enabling her to share their vision and create a finished project that exceeds their expectations. Julie is experienced and comfortable designing in both new construction and remodeling projects. Julie lives in Fishers with her husband and two children. Her personal interests include family time, cooking, reading, traveling, and assisting friends & family with interior design projects. Sabine Cole is the most recent addition to the Indiana Kitchen Company design team. Sabine obtained her Bachelor’s of Science in Interior Design Technology from the Purdue School of Engineering in 2013. Since graduating, she has been gaining experience in design and project management while working for local designers. A passion for efficiently laid-out and well-organized spaces led her to found her own business, Indy Home Organizer, LLC, in 2014. Sabine aims to create spaces that are tailored to each client’s individual tastes, functional for everyday use, comfortable, and aesthetically pleasing. She enjoys the challenge of remodeling kitchens and finding how best to make our clients’ spaces more efficient. Born and raised in a small town in northwestern Germany, one of her favorite pastimes was drawing floor plans and rearranging her parents’ and grandparents’ furniture. After spending an exchange “year abroad” in Fishers, and several subsequent visits to Indiana, Sabine permanently moved here in 2004, and now lives outside Cicero. She enjoys spending time with her husband and their three high-energy dogs, as well as travelling whenever possible.